Privacy Act Cover Sheet – 10+ Free Word, PDF Documents Download! 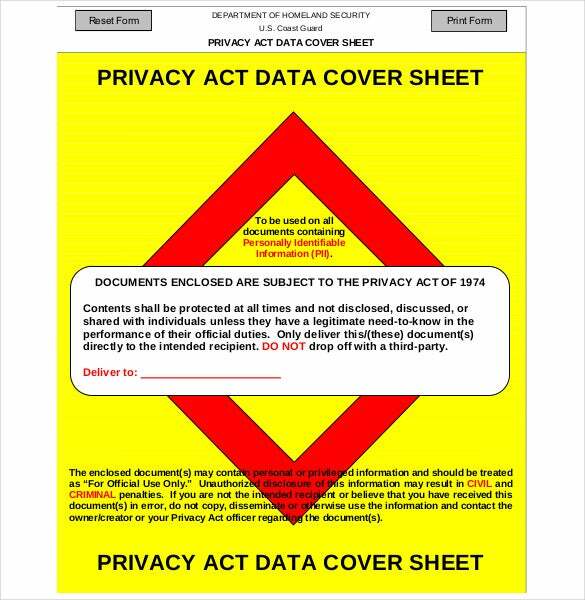 There will always be a high quality PDF Privacy Act cover sheet available for download online. Whether you need a blank cover sheet or you are looking for a sheet with a little extra content, you can be sure of one thing: you can get the best from this page. Although writing a policy act on paper and sending it to the recipient will do just fine, just how sure can you be that the message reached the intended destination? If anything, the need for a cover sheet in this case is mandatory to say the least. You can also Fax Cover Sheet Templates. When you have a clean Cover Sheet Templates, you never have to worry about privacy act delivery, because even if the document gets to the wrong recipient by error, the current recipient will always help to trace it back to the right owner. Download this template for free today. dtra.mil | Any business that starts certainly has something in private to share. It cannot be disclosed with any other individual but to the one it should be sent to. The graphic designed privacy act cover sheet is one that has a confidential logo that is simply perfect as a privacy template. 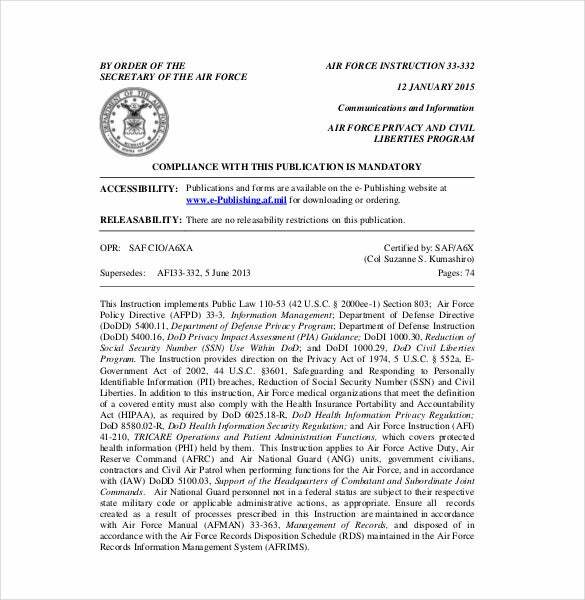 static.e-publishing.af.mil | Under AFI privacy act cover sheet it is clear that the document that precedes further is private and should not be disclosed to any other third person. The template contains the law: Instruction implements public law, in its template making it all the way more important. It is available in PDF and PSD formats. aforganizing.files.wordpress.com | Editable Privacy Act Cover Sheet, unlike any other privacy act template, does not contain any legalized procedure of privacy act; it can be edited, personalized and customized by the user itself making the privacy template more effective. 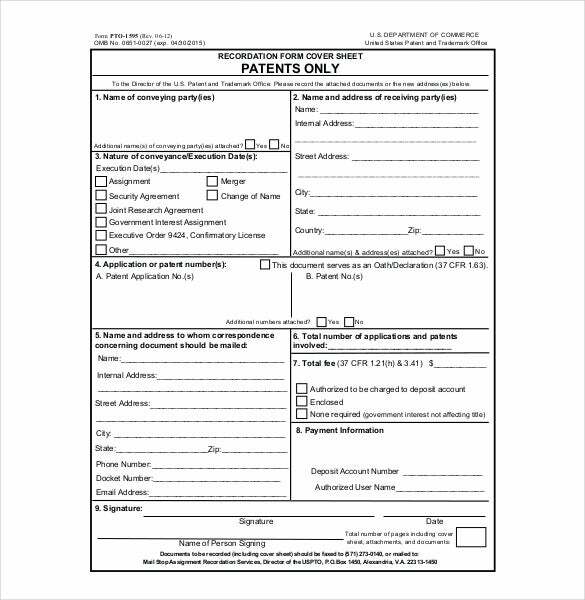 uspto.gov | The redecoration form privacy act cover contains columns and blank spaces that are supposed to be filled by the sender in reference to the second person that receives the document. The format can be downloaded in PDF and PSD forms, and surely can be modified later as well. 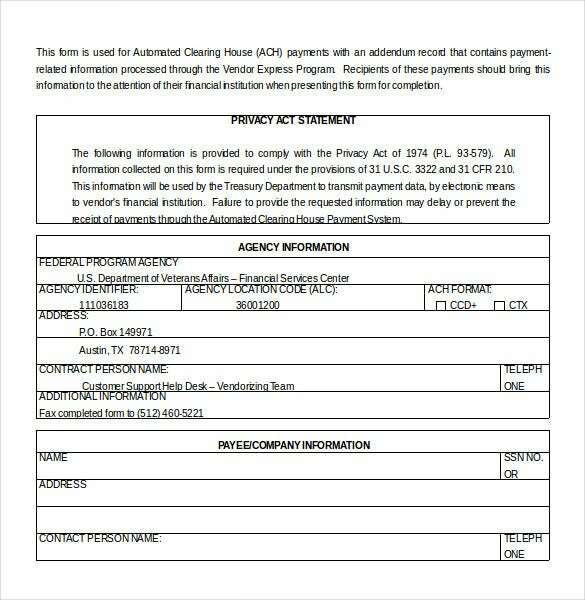 uscg.mil | With the help of the printable privacy act cover sheet you can attach it to multiple documents needed. All you need to do is get the template and fill in the required information that can be customized, and attach it to more or less whatever documents to choose. It can be downloaded in PDF format. armystudyguide.com | Documents related to the army, or any paramilitary forces are often confidential and should not be disclosed to any civilian. 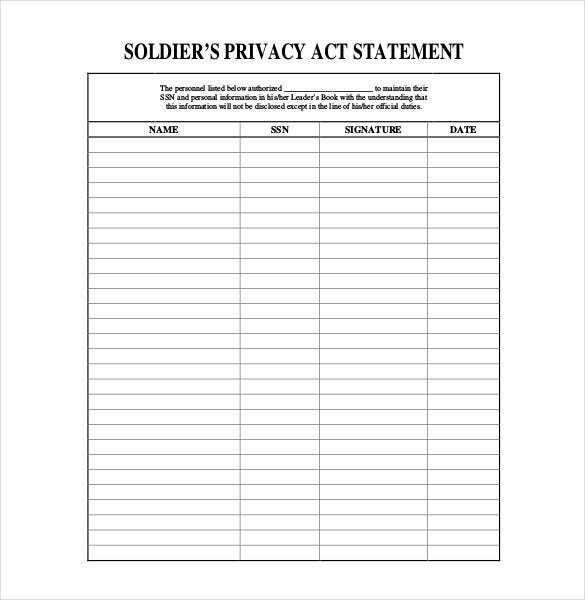 For this purpose we bring our soldiers the easy download soldier’s privacy act statement sheet that includes the mandatory columns to be filled in accordingly and has a confidential statement at the top making it private. pritzker.uchicago.edu | The traditional way of writing letters are still into use when it comes to business or important deals. A letter seems to be more formal and sophisticated than any other medium. 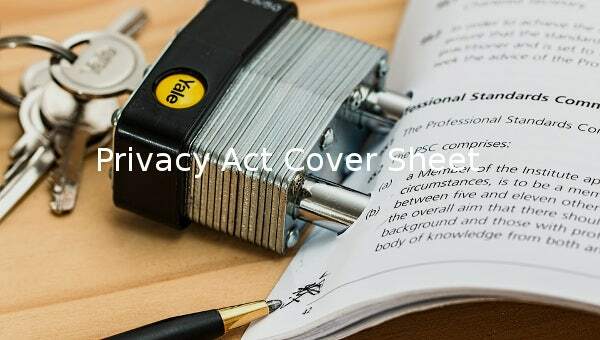 We bring you the letter of privacy act cover sheet template that includes the required information of the privacy act that must be read by any third person before forwarding the documents. The template can be easily available on word and PDF files. 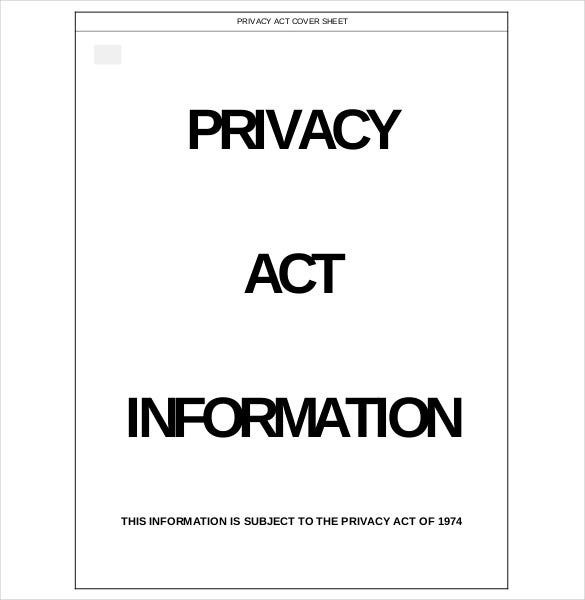 dtic.mil | The defense privacy act cover sheet is one that includes columns to be filled by the sender, and then it consists of a defense privacy act making the letter more effective. It can be downloaded in the format of a PDF file or a Word file. 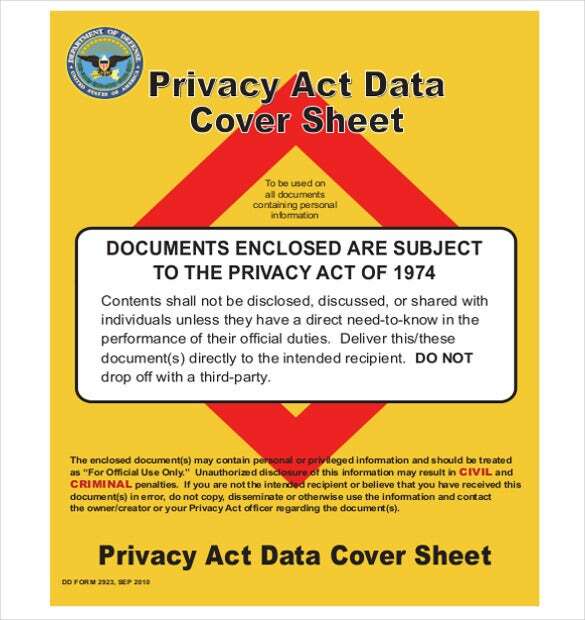 va.gov | The payment privacy act cover sheet is usually sent when dealing with economic factors. These factors usually are all the way more confidential and hence it must be more private and secretive. We bring you the best choice that includes mandatory columns to be filled by the sender along with a privacy act letter making it effective. 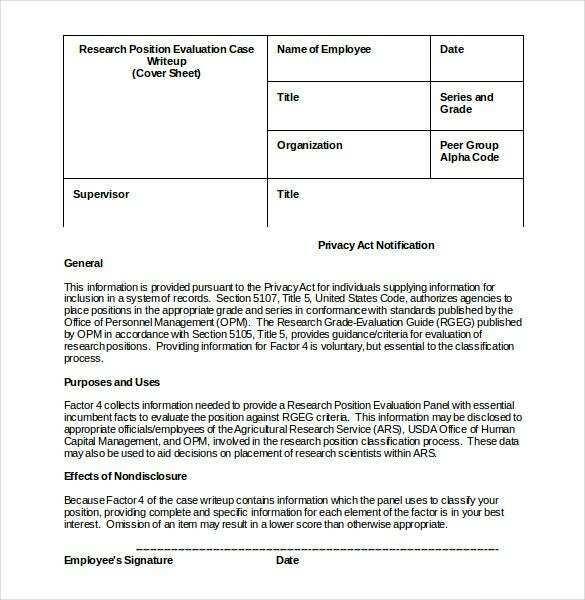 ars.usda.gov | Having similar columns as any other privacy template the research privacy act cover sheet template brings along a privacy description that makes the template effective and confidential. 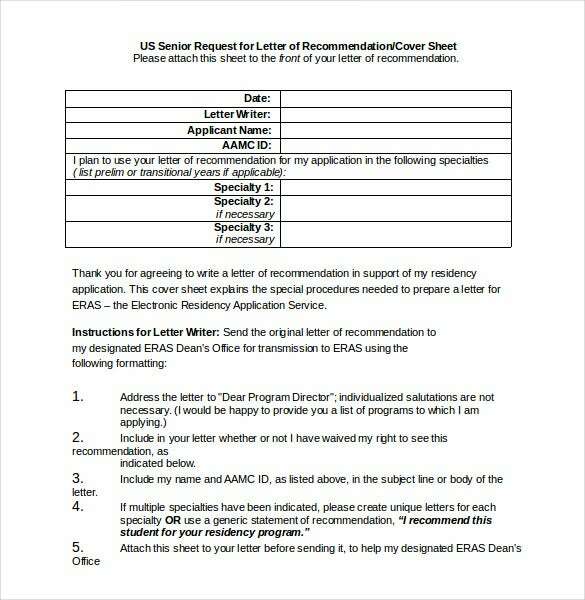 It won’t even take you minutes to make up your privacy statement and you will have your letter ready.